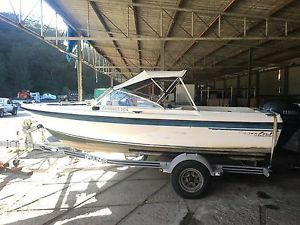 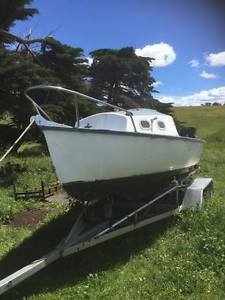 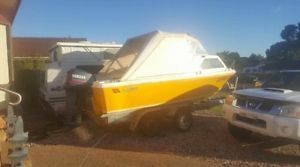 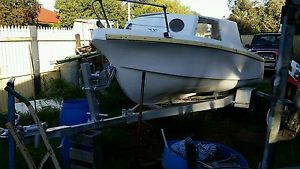 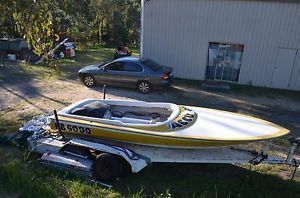 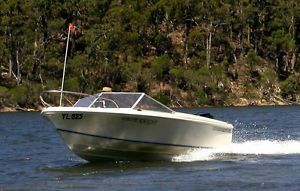 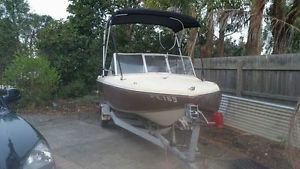 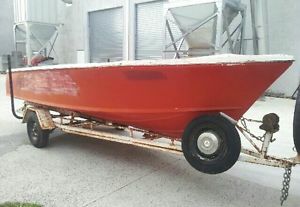 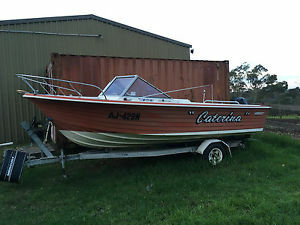 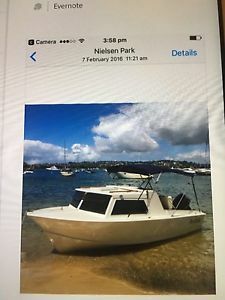 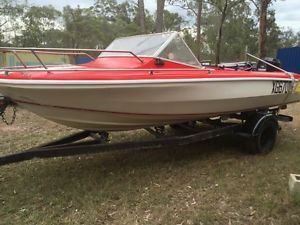 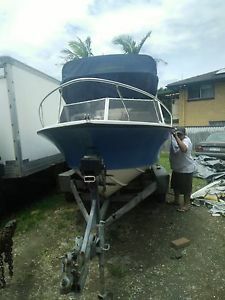 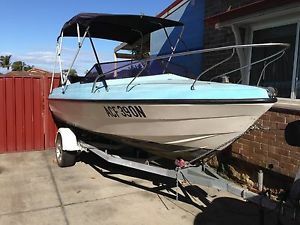 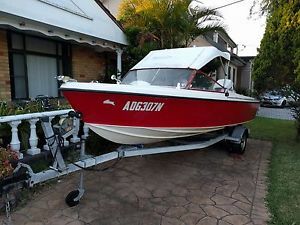 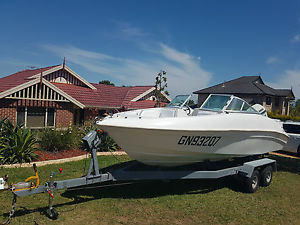 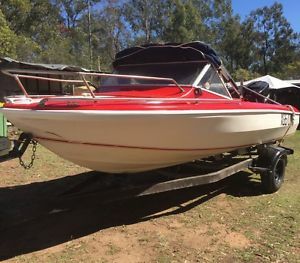 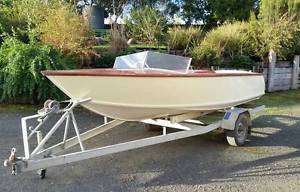 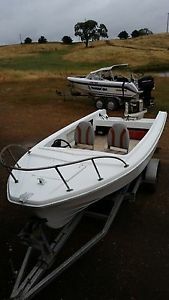 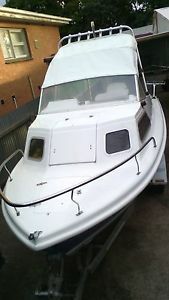 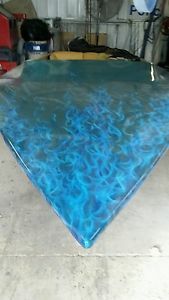 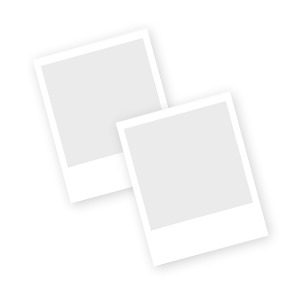 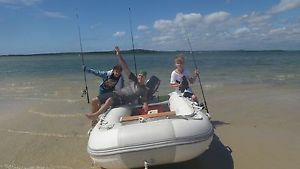 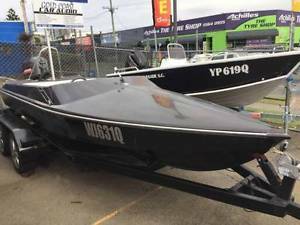 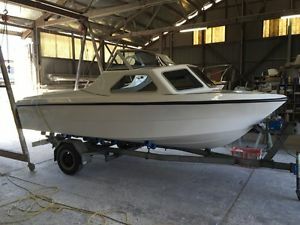 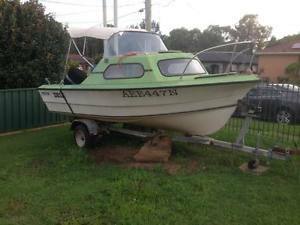 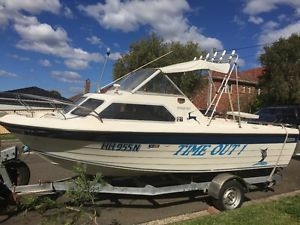 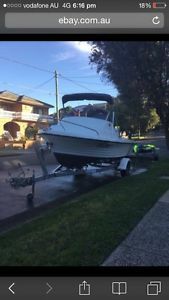 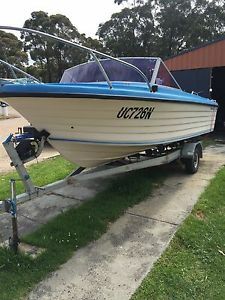 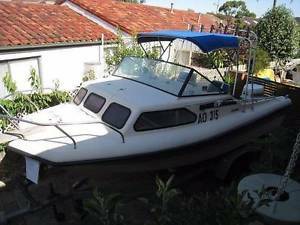 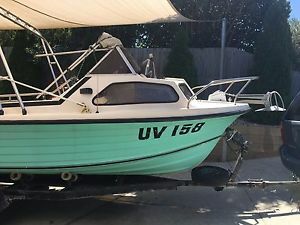 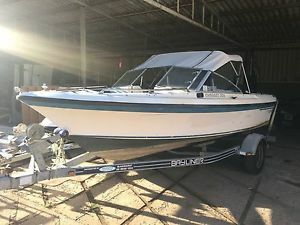 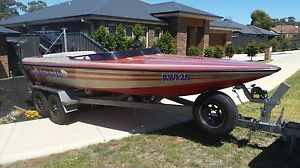 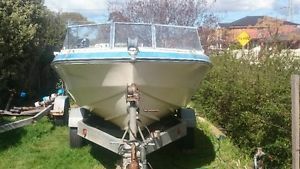 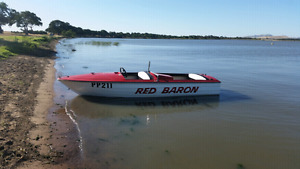 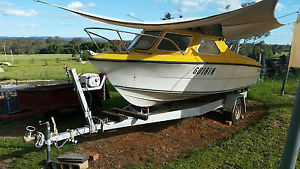 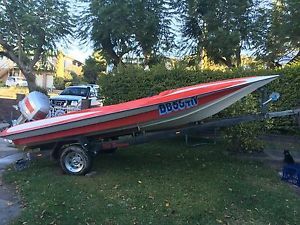 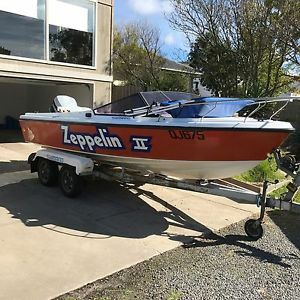 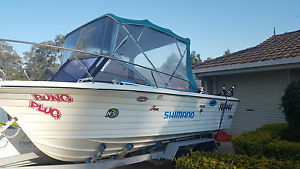 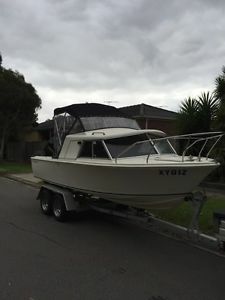 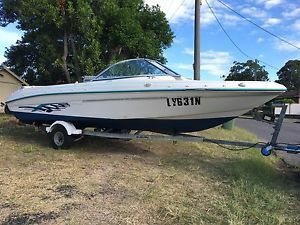 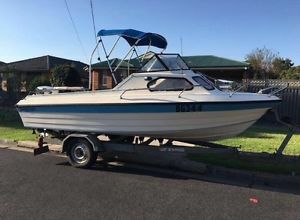 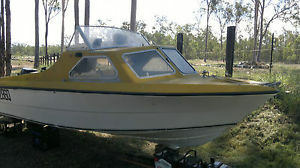 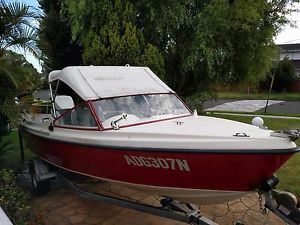 17ft fibreglass boat,registered on 2005 registered dunbier trailer.No Motor. 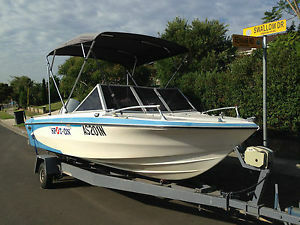 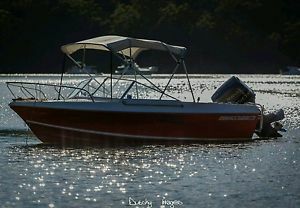 18' stephens (built by Physco marine) tunnel runner, rear mount race/ ski boat. 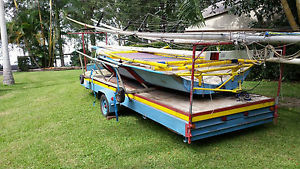 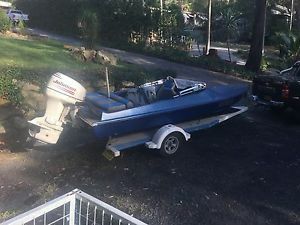 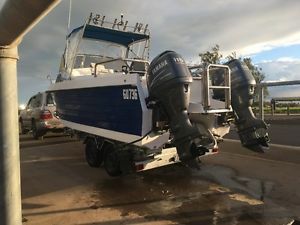 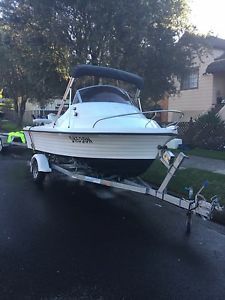 18ft Cruisecraft Boat and Galvanized Trailer 115hp Mercury outboard.